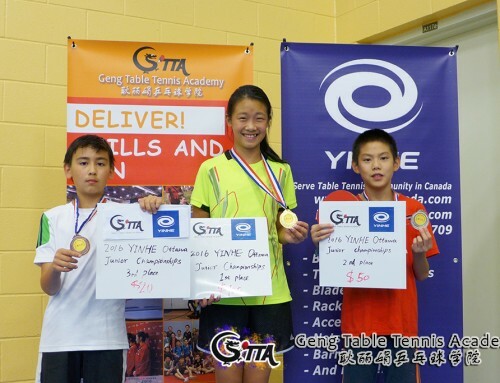 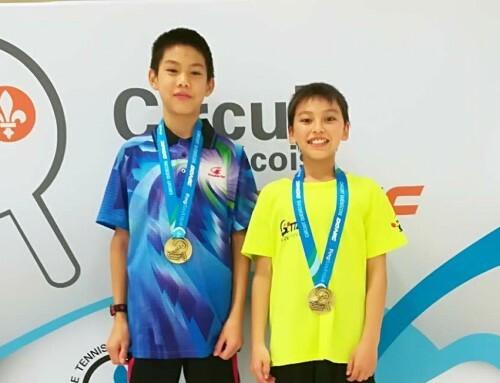 We are excited to announce the upcoming August Yinhe Junior Table Tennis Tournament. 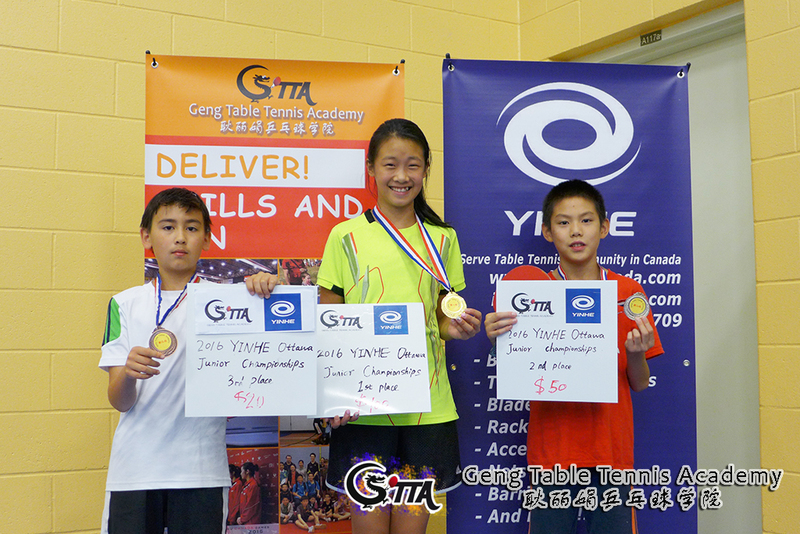 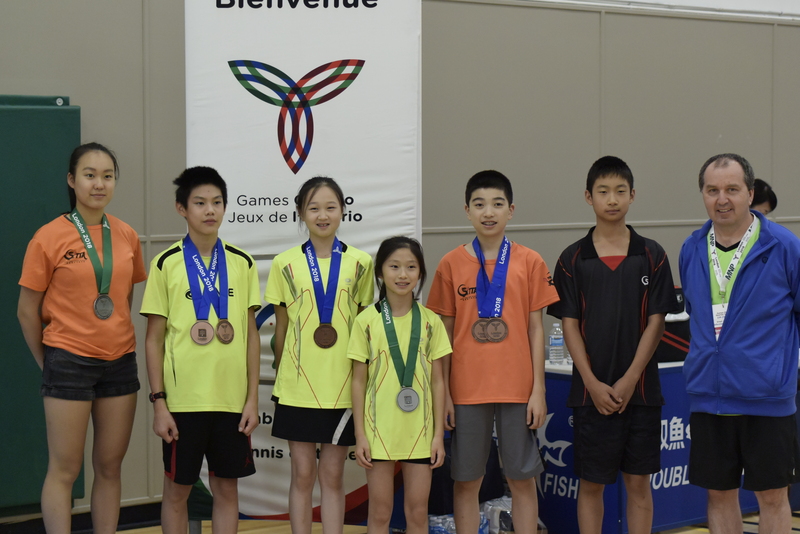 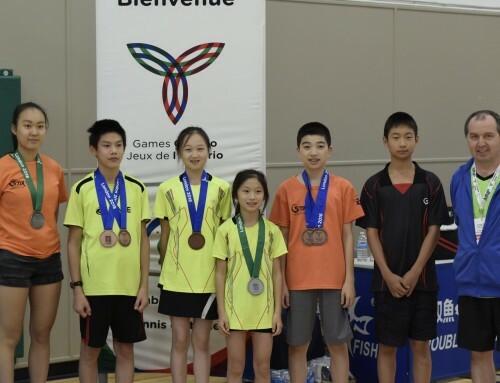 Thanks for our Table Tennis equipment sponsor – Yinhe Canada!! 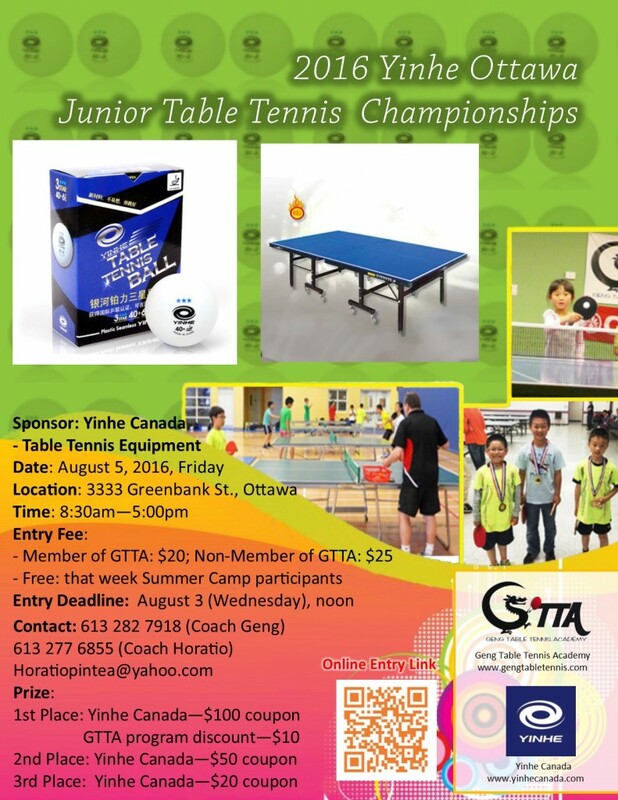 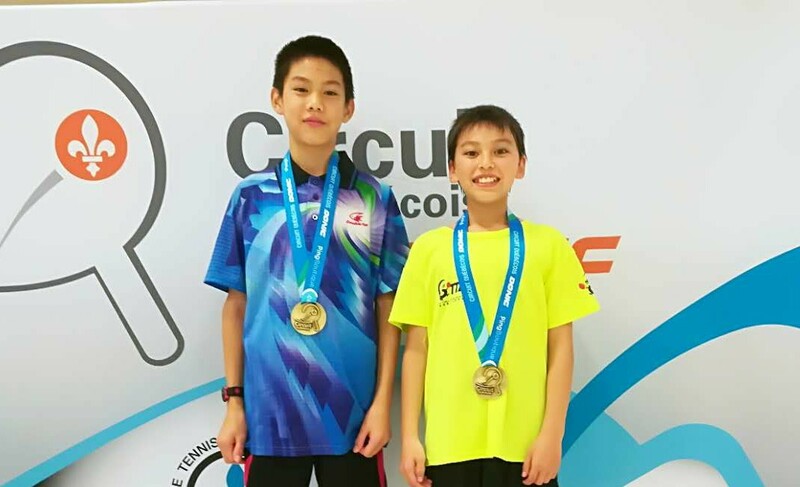 You can visit their website: www.yinhecanada.com for all their Table Tennis equipment. 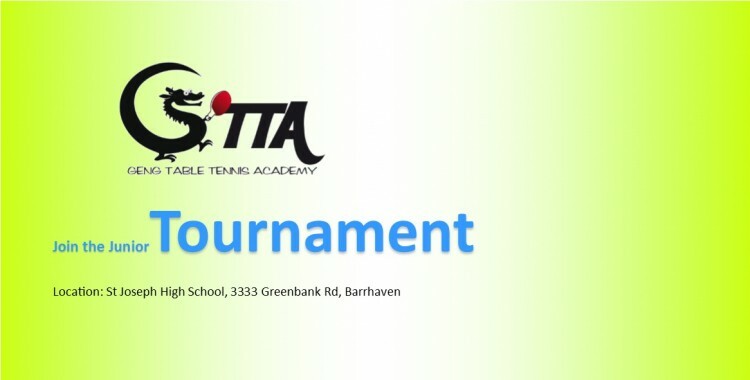 We will be hosting the tournament on Friday, August 5, 2016 at the St Joseph High School 3333 Greenbank Rd in Barrhaven. 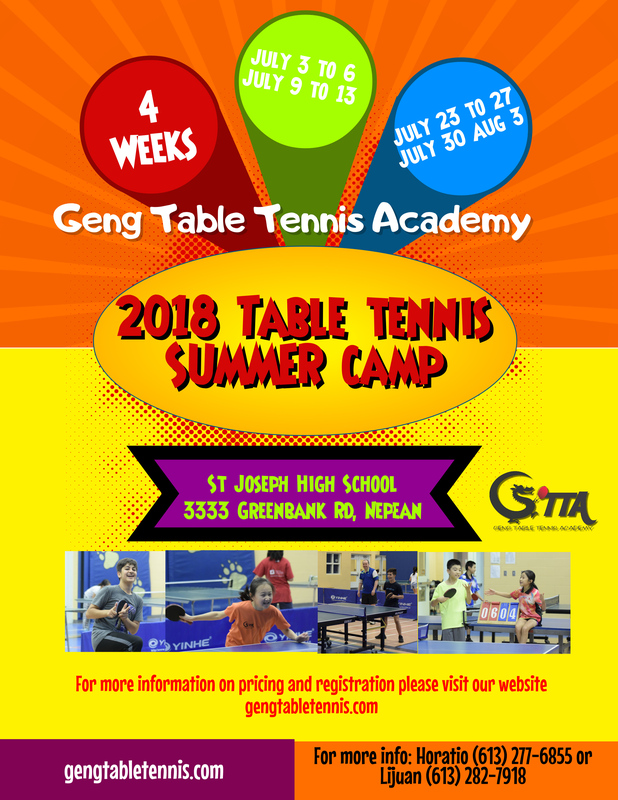 To register please send an email to horatiopintea@yahoo.com and pay directly via PayPal with the button below. 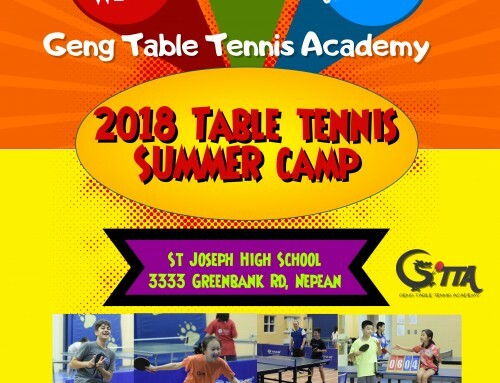 You don’t need a PayPal account, all credit cards accepted.